Tampa Bay's shallow waters, sea grass beds, mud flats, and surrounding mangrove-dominated wetlands provide habitat for a wide variety wildlife. More than 200 species of fish are found in the waters of the bay, along with bottlenose dolphins and manatees, plus many types of marine invertebrates including oysters, scallops, clams, shrimp and crab. More than two dozen species of birds, including brown pelicans, several types of heron and egret, Roseate spoonbills, cormorants, and laughing gulls make their year-round home along its shores and small islands, with several other migratory species joining them in the winter. The cooler months are also when warm-water outfalls from power plants bordering the bay draw one out of every six West Indian manatees, an endangered species, to the area. Humans have lived in Florida for millennia, at least 14,000 years. Due to worldwide glaciation, sea levels were much lower at the time, and Florida's peninsula extended almost 60 miles west of today's coastline. Paleo-Indian sites have been found near rivers and lakes in northern Florida, leading to speculation that these first Floridians also lived on Tampa Bay when it was still a freshwater lake. Evidence of human habitation from this early period has been found at the Harney Flats site, which is approximately 10 miles east of the current location of Tampa's downtown waterfront. Not finding gold or silver in the vicinity and unable to covert the native inhabitants to Christianity, the Spanish did not remain in the Tampa Bay area for long. However, diseases they introduced decimated the native population over the ensuing decades, leading to the near-total collapse of every established culture across peninsular Florida. Between this depopulation and the indifference of its colonial owners, the Tampa Bay region would be virtually uninhabited for almost 200 years. 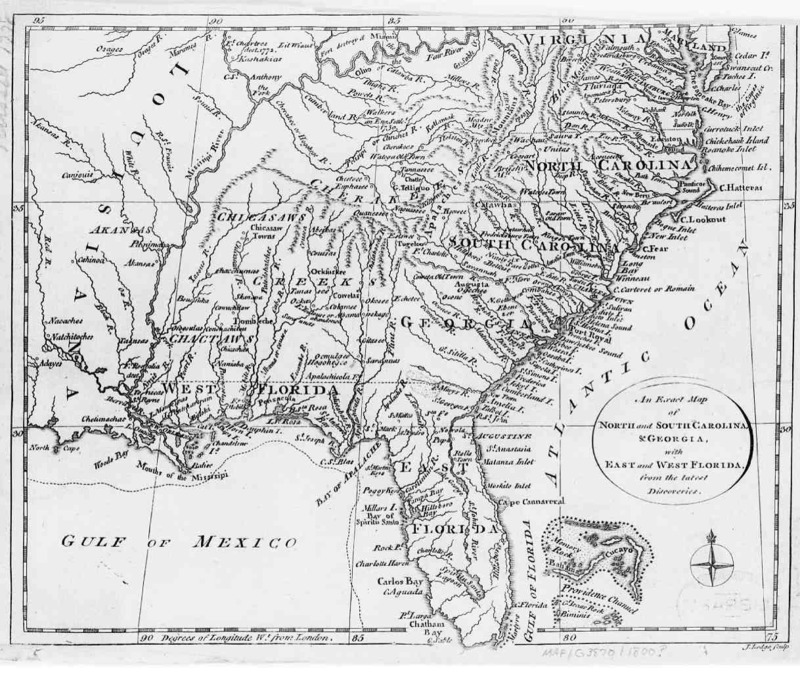 Tampa Bay was given different names by early mapmakers. 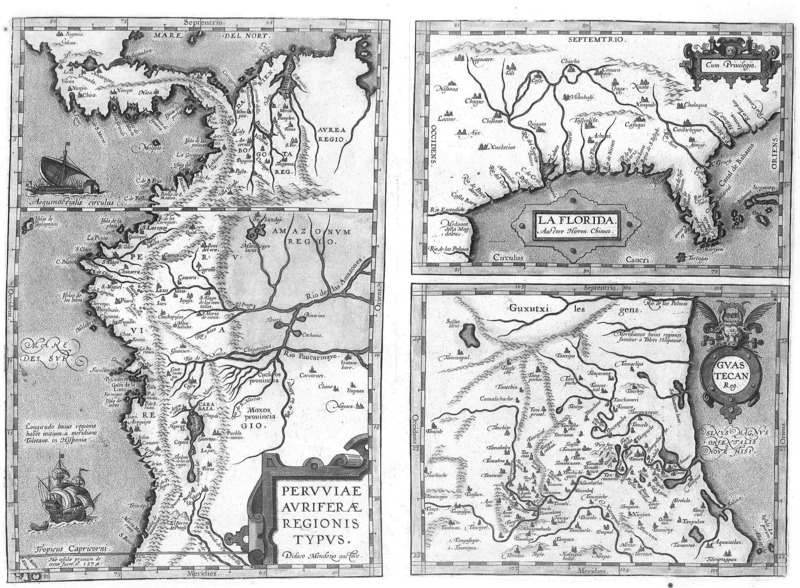 Spanish maps dated from 1584 identifies Tampa Bay as Baya de Spirito Santo ("Bay of the Holy Spirit"). 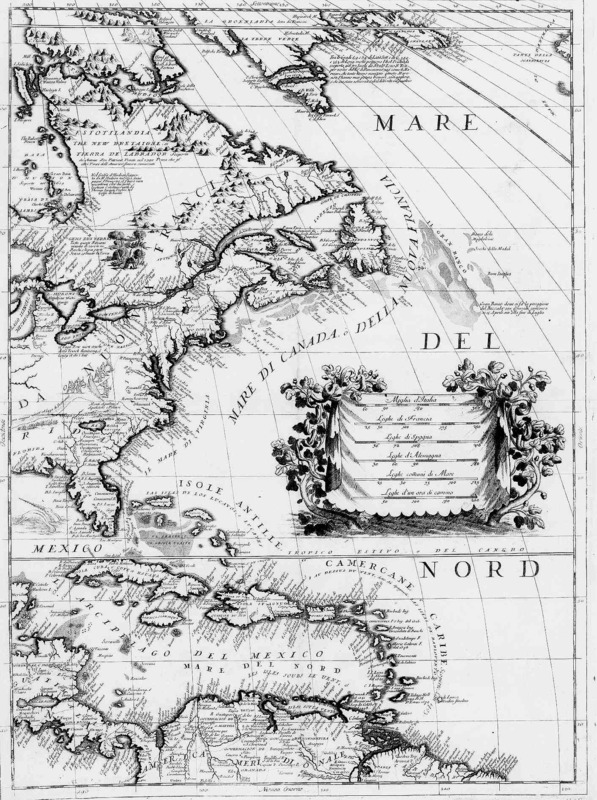 A map dated 1695 identifies the area as Bahia Tampa. Later maps dated 1794 and 1800 show the bay divided with three different names, Tampa Bay west of the Interbay peninsula and Hillsboro Bay on the east with an overall name of Bay of Spiritu Santo. Tampa Bay was once teeming with fish and wildlife. People of the Safety Harbor culture lived almost entirely from mullet, shellfish, sea turtles, manatees, crabs, and other bounties harvested from the sea. As late as the early 20th century, visitors still reported huge schools of mullet swimming across the bay in such numbers that they "impeded the passage of boats." The rapid growth of surrounding communities during the 20th century caused serious damage to the bay's natural environment. Heavy harvesting of fish and other sea life, constant dredging of shipping channels, and the clearing of mangroves for shoreline development were important factors. Most damaging was the discharge of waste water and other pollutants into the bay, which drastically degraded water quality. By the 1970s, the water was so murky that sunlight could not reach the shallow bottom, sea grass coverage (which is vital to marine life) had decreased by more than 80%, many previously common species had become scarce, and bay beaches were regularly closed due to unsafe levels of bacteria and pollutants. Beginning in the early 1980s after federal and state legislation to improve water quality, authorities installed improved water treatment plants and tightened regulation of industrial discharge, leading to slow but steady improvement in water quality and general ecological health. By 2010, measures of sea grass coverage, water clarity, and biodiversity had improved to levels last seen in the 1950s. As Tampa began to grow in the mid-1800s, roads across central Florida were still just rough trails and rail lines did not yet extend down the Florida peninsula, so the most convenient means of traveling to and from the area was by sea. By the late 19th century, however, the shallow nature of Tampa Bay made it impossible for large modern vessels with deeper drafts to reach the city of Tampa's downtown wharves on Hillsboro Bay. Most ships would anchor well out from shore and transfer cargo and passengers to and from the city in smaller boats. Henry B. Plant's railroad line reached the area in 1884 and ran across the Interbay Peninsula to Old Tampa Bay, where he built the town and shipping facility of Port Tampa at its terminus. In 1898, Plant used his connections in the federal government to make Port Tampa a major embarkation point for the U.S. Army during the Spanish–American War, leading to the U.S. Congress appropriating funds for the United States Army Corps of Engineers to begin the first large dredging operation in Tampa Bay. A deep shipping channel was created which linked Port Tampa to the mouth of the bay, enabling Plant to greatly expand his steamship line. In 1917, the Corps of Engineers dredged another channel from the mouth of Tampa Bay to the Port of Tampa, instantly making the city an important shipping center. The Corps of Engineers currently maintains more than 80 miles of deep-water channels in Tampa Bay up to a depth of 47 feet. These must be continuously re-dredged and deepened due to the sandy nature of the bay bottom. While dredging has enabled seaborne commerce to become an important part of the Tampa Bay area's economy, it has also damaged the bay's water quality and ecology. More care has been taken in recent decades to lessen the environmental impact of dredging. Dredged material has also been used to create several spoil islands on the eastern side of Hillsboro Bay. These islands have become important nesting sites for many seabirds, including threatened species such as oystercatchers, and have been designated as "sanctuary islands" that are off-limits to boaters. Port Tampa Bay (known as the Port of Tampa until 2014): Oldest port on Tampa Bay, can trace its roots to the wharves of Fort Brooke in the 1820s. Currently centered east and southeast of downtown Tampa on Hillsboro and McKay Bays. Largest port in Florida; 10th largest in the nation. Port Tampa Bay accommodates half of Florida's cargo in the form of bulk, roll-on/roll-off, refrigerated and container cargo, and petroleum products. Home to extensive ship repair and building industry and several cruise ship terminals. Port Manatee: Located on the southern shore of Lower Tampa Bay. Most refrigerated dockside space of any Gulf of Mexico port. Ranked fifth among Florida's fourteen seaports in total annual cargo tonnage. File:SunshineSkyway ALB.jpg In the early 20th Century, traveling overland between the growing communities around Tampa Bay was an arduous process. The trip between Tampa and St. Petersburg was almost 50 miles (80 km) around the north end of Old Tampa Bay and took up to 12 hours by train and over a full day over uncertain roads by car. The trip between St. Petersburg and Bradenton was even longer - over 70 miles (110 km) miles all the way around Tampa Bay, a trip that still took about two hours into the 1950s. In 1924, the Gandy Bridge over Old Tampa Bay reduced the driving distance between Tampa and St. Petersburg to 19 miles (31 km). Ten years later, the Davis Causeway (later renamed the Courtney Campbell Causeway) was built between Clearwater and Tampa. More bridges criss-crossed Tampa Bay over the ensuing decades, making travel between the surrounding communities much faster and furthering the economic development of the Tampa Bay area. The difficulty of traveling between Tampa and St. Petersburg in the early 20th Century inspired the world's first scheduled air service, the St. Petersburg-Tampa Airboat Line, which operated during the tourist season of 1914. ↑ Kunneke, J.T., and T.F. Palik, 1984. "Tampa Bay environmental atlas", U.S. Fish Wildl. Serv. Biol. Rep. 85(15), page 3. Retrieved January 12, 2010. ↑ "Can manatees survive without warm waters from power plants? ", Tampa Tribune (tbo.com), Jan. 8, 2011. Wikisource has the text of The New Student's Reference Work article Tampa Bay. This page was last modified on 26 November 2015, at 02:11.